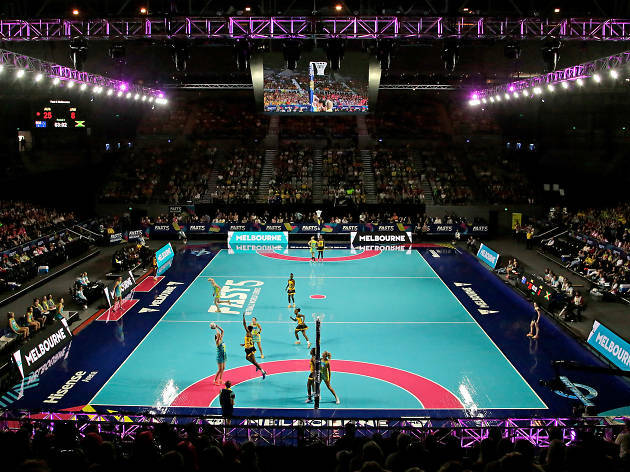 If you've never experienced the thrill of Fast5 Netball before, then you're in for a treat when the Fast5 Netball World Series hits Melbourne in October. Here's how it works: there are five players per team, who play six 24-minute games across two days. 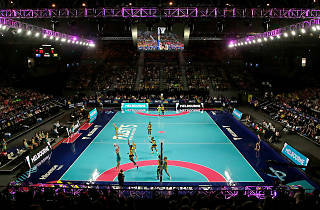 Every team will play on both days of the competition, and nations represented include Australia, New Zealand, South Africa, Malawi, Jamaica and England. On top of that, there'll be light shows, music and plenty of food and drink to keep the good times rolling.